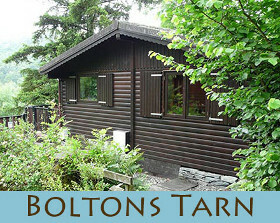 Our cabins are available from 1st March to 15th November, and over Christmas and New Year. Please note that the Estate Leisure Facilities are not open during the Christmas and New Year period. 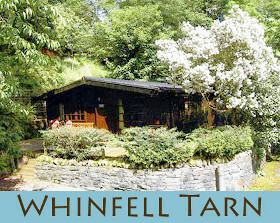 Our cabins are available for 7 nights Saturday to Saturday throughout the season. 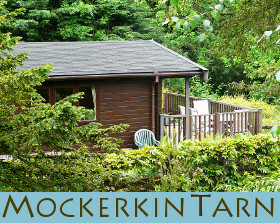 Outside of school holidays we may offer short breaks of 3 nights starting Saturdays, or 4 nights starting Tuesdays. 3 bedrooms. Sleeps up to 6. 2 bedrooms. Sleeps up to 4. 2 bedrooms. Sleeps up to 5.